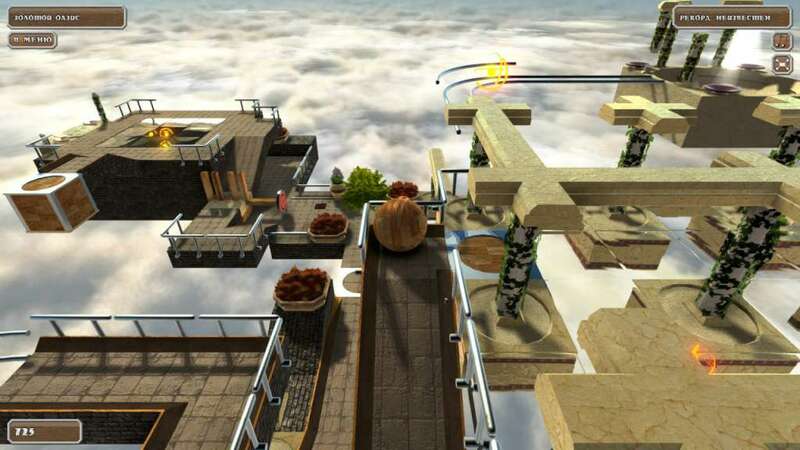 Puzzle Ball is a puzzle game where your main task is to move a ball from the start to the finish. The goal is to complete the level with as many points as possible. 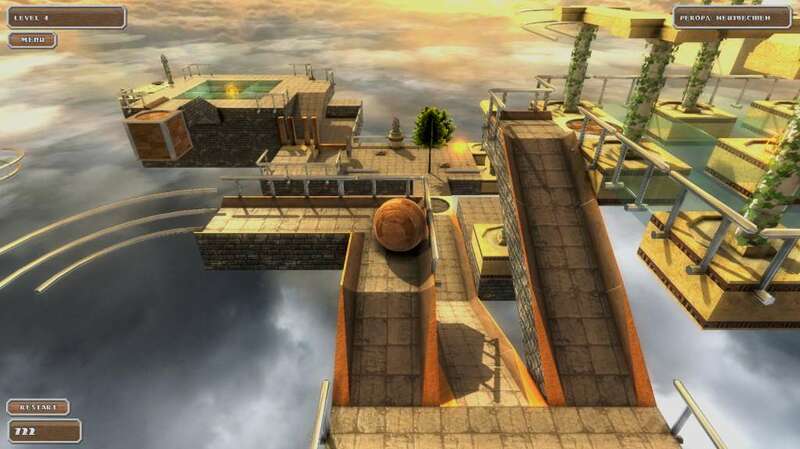 The main difficulty is that there are many obstacles for the ball to pass, for example: swings, pendulums, bridges, etc. Your ball can also change the material it is made of and this might significantly influence the route of your ball. 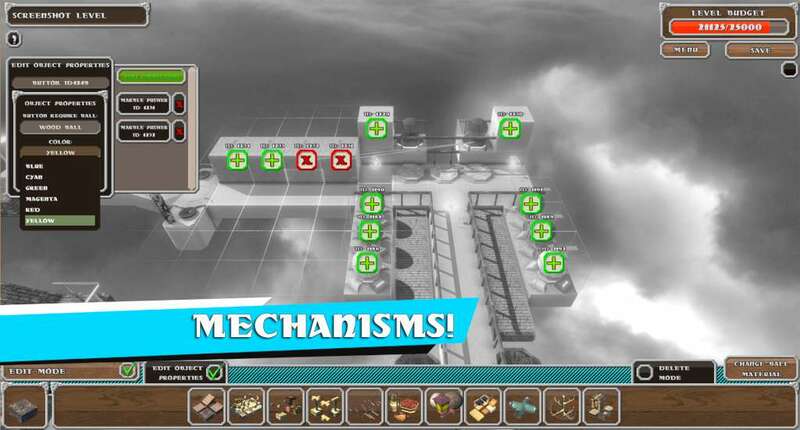 One of the main options that the game provides you with is the creation and publication of your own levels. 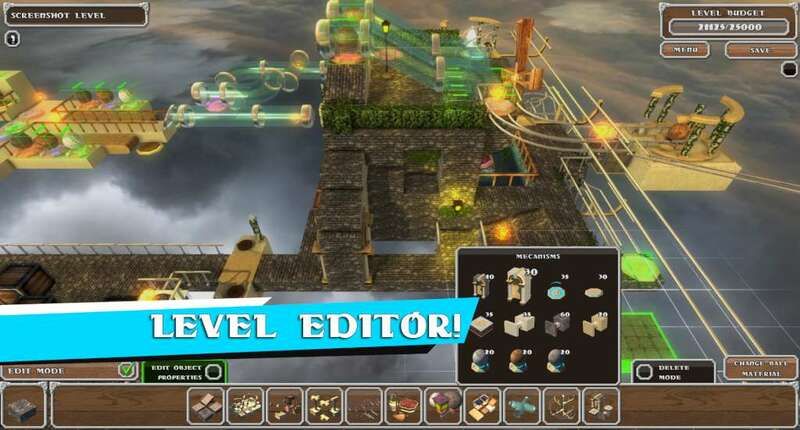 In the game you will find a flexible and user-friendly editor of the levels. Every player can share his own opinion on how the game should look, what should be its design and the level of difficulty. 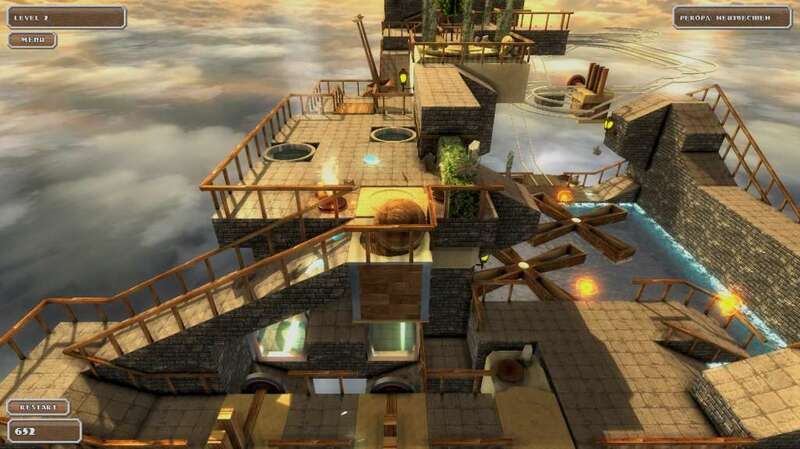 At the same time the players who are playing the newly-created level can rate the efforts of its creator and thus form his rating in the Top Builders List. At the start the player has a certain amount of points that is diminishing all along the play time. There are bonus points on the way to the finish that can help you to reach the top of the rating list. When a player finishes the level with the greatest amount of points he sets the new record of the level. All the records are kept in the list of leaders. 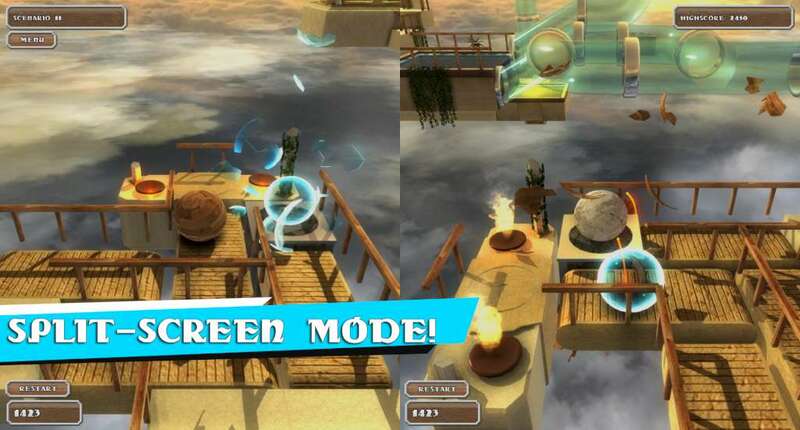 A player will also earn global rating points by setting new records in the levels. This gives him an opportunity to get the first place in the top of the best players.